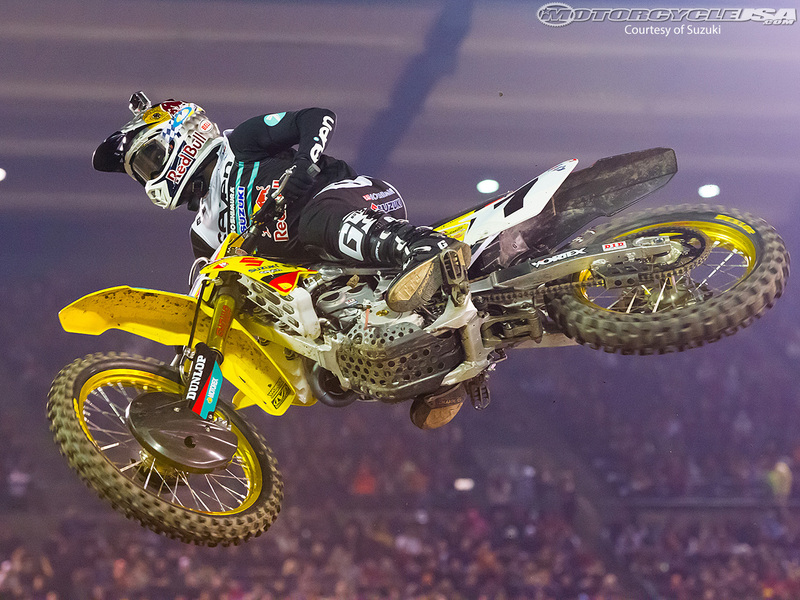 Posted on March 21, 2014, in Current Events, Motocross, Pop/ Hip Hop Culture, Sports and tagged james stewart, monster energy, monster energy supercross, moto x, motocross, mx, pro, professional athlete, racing, supercross, toronto. Bookmark the permalink. Comments Off on ▶ Supercross LIVE! 2014 – Toronto 3/22/14 – Monster Energy Supercross Animated Track Map.